The One Club for Creativity, the world's foremost non-profit organization recognizing creative excellence in advertising and design, today announced May 24, 2017 as the date for its global Portfolio Night 14 (http://www.portfolionight.com). Long recognized as the world’s largest advertising portfolio review program, Portfolio Night is a fast-paced evening of advice, networking and recruitment that takes place in dozens of cities all across the globe on the same date to help the next generation of creative talent entering the industry. The program enables the best of the present — hundreds of renowned international creative directors — to meet and mentor the leaders of the future — thousands of aspiring young advertising creatives — in industry hubs around the world. The program also includes Portfolio Night All-Stars, where each city host selects one young creative in their market with the best portfolio. These lucky All-Stars will be flown to New York from around the world to work as a team for a week on a creative assignment for a major global brand. 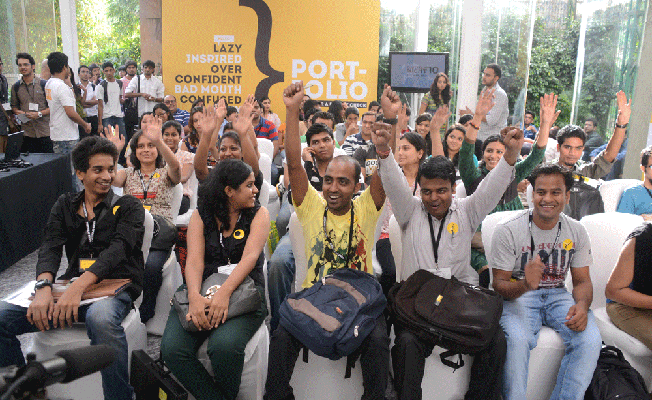 Portfolio Night is hosted in cities across the globe by ad agencies large and small, as well as advertising and portfolio schools and local ad clubs and associations. These city hosts organize and lead Portfolio Night in their respective markets, and work closely alongside The One Club for Creativity’s Portfolio Night global team, who provide turnkey support and guidance in the form of materials, review guides, swag, ticket management, PR and communications support and more. Hosts also earn ticket revenue in their respective cities, and can coordinate non-competitive local sponsorships to help offset the costs of hosting. Past Portfolio Night city hosts include leading global agencies such as Ogilvy & Mather, DDB, McCann, Y&R, BBDO and J. Walter Thompson, as well as small-to-mid-size agencies including Sid Lee, Perfect Fools and David&Goliath. Schools and organizations that have served as city hosts include the Chicago Portfolio School and L’Association des Agences-Conseils en Communication in Paris. Tickets for young creatives interested in attending Portfolio Night 14 will be available in April, after city hosts are determined. Ad agencies, schools and organizations interested in serving as Portfolio Night 14 city hosts can contact Tony Gulisano, global growth officer, The One Club, at 212-979-1900, tony@oneclub.org. Past global sponsors of Portfolio Night include Twitter, Shutterstock, Getty Images, Corbis, Monotype and others. Interested sponsors for this year can contact Laura Bandel, sponsorship & partnership manager, The One Club, at laura@oneclub.org. 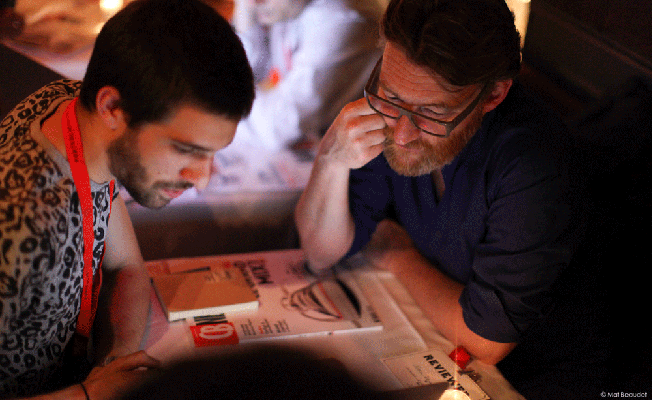 For more information about Portfolio Night 14, please visit http://www.portfolionight.com. The One Club For Creativity and The 3% Movement Open Global Call For Entries For "Next Creative Leaders"